This looks like a really awesome television show, recently previewed at DISCOP AFRICA 2015. 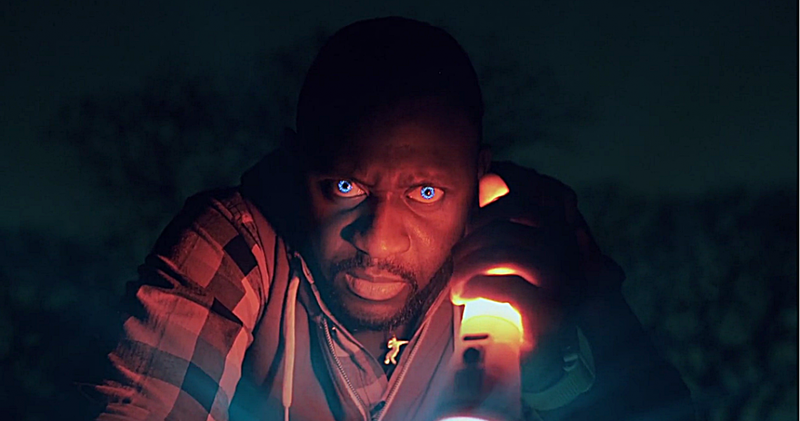 Jongo is a television series set to premiere in 2016 in South Africa, following a young man who gains supernatural abilities after discovering an alien crystal. Jongo is set in Johannesburg, following Eli King after he finds a crystal left to him by his murdered father. The crystal gives him superhuman abilities, and with his newfound speed and reflexes, he sets out to find who killed his father. As he investigates further, his family and friends are caught in the middle as he discovers that there are others with crystals of their own. The trailer for the show makes it look like a really fun superhero affair, complete with a classic origin story. “We wanted to showcase the beauty and dynamism of the continent and of South Africa in particular. So many films and TV shows focus on the problems Africans face. Jongo will emphasise all that is positive about this great continent of ours. We knew from the outset that we wanted to do something quite different from the other shows currently on air in this genre... We wanted to ensure authenticity – to produce something that people can connect with... In casting, we specifically sought out people who are closely aligned to the characters we’ve written. Unfortunately, there’s no word on whether or Jongo will air in the United States. Fingers crossed: this looks like it could be a lot of fun to watch.